City of Irvine camps for summer break 2019 will be available to preview beginning February 1. Registration opens February 15. 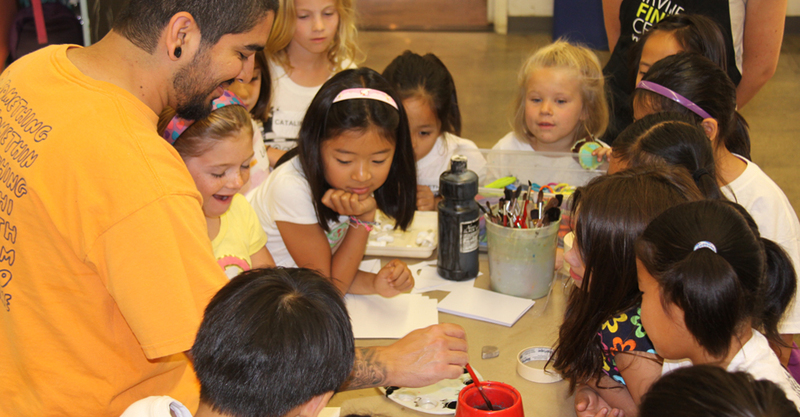 For information and to sign up for camps, visit yourirvine.org or call 949-724-6610. Parents: After registering for classes and camps, you will need to complete the online 2019 Participant Permission & Medical Form for all kids younger than 18. One form per child is good for the entire calendar year! Please fill out the form below. 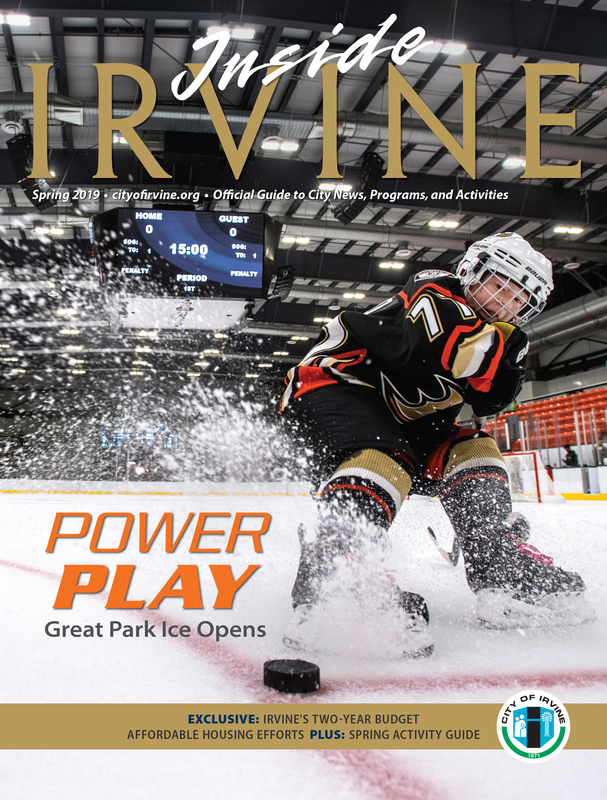 Read the digital edition of Inside Irvine here. Registration for spring classes and summer camps is now open at yourirvine.org.